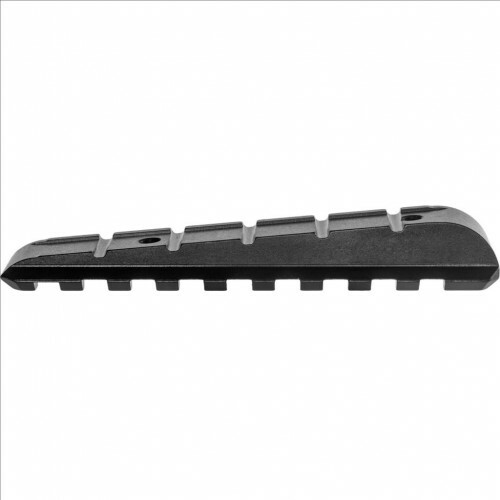 The FAB Defense Tavor Picatinny Rail provides you with optimal versatility and mounting options for your Tavor rifle. Provides Solid Mounting Solutions for Bipods, Foregrips and more. Installation requires slight modification by drilling two small holes for mounting screws through the handguard.